Use this service to get MantisBT v2 installed on your unmanaged/managed VPS, AWS EC2 instance or shared hosting. You can also enable free SSL for MantisBT with a small fee. 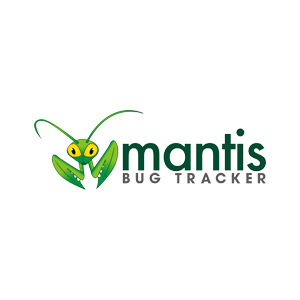 MantisBT is a web based bug tracking system. It’s mainly used to track software defects. It can be also used as a issue tracking system and a project management tool. If you’re looking for a freelancer to install MantisBT for you, you can use this service. Looking for a Freelancer to Install MantisBT? You’re at right place. It doesn’t matter if you want Mantis Bug Tracker installed on your shared hosting account with cPanel or if you want to build an optimized web server on AWS EC2 or on a VPS with Virtualmin and nginx. 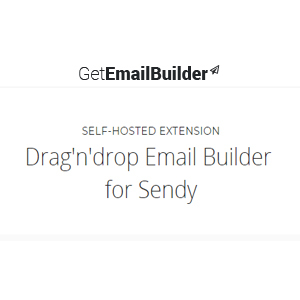 You can use this server to get it done. MantisBT is a free software. It can be downloaded from MantisBT official website. I’ll install MantisBT v2 on your shared hosting account for base price displayed above. You should use either Setup VPS with Virtualmin or Setup AWS EC2 with Virtualmin extra if you’re using anything other than shared hosting. And if you’re debating about picking a hosting solution for your MantisBT, definitely use VPS hosting. Here are my recommended VPS Providers. I build web servers keeping speed and security in mind. That’s why I’m only using Ubuntu 16.04 as operating system and Nginx as WebServer. Nginx is 9x faster than Apache2. Virtualmin has similar functionality as cPanel. It’s feature rich and fully capable of managing a Mantis bug tracking server. Most importantly it’s free. Add this extra to your order if you want SSL (https) enabled for your MantisBT, for LIFE! that’s right for LIFE! This is only available for VPS and AWS EC2 customers, And isn’t available for Shared Hosting customers. I’ll install Let’s Encrypt SSL certificate for your MantisBT domain and setup auto-renew so you won’t have to deal with it ever. Use this extra to secure your MantisBT hosted VPS or EC2 instance against hacking and unauthorized login attempts. I’ll configure UFW and Fail2Ban to secure your VPS. So what are you waiting for? 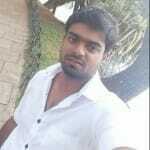 Hire the best freelancer to install MantisBT for you!! MantisBT needs it’s own hosting space. Which means you need to provide me with a domain name and hosting account to install it. Following are the information you need to provider me after ordering this service. I don’t recommend using shared hosting for MantisBT. It can become quite unreliable. 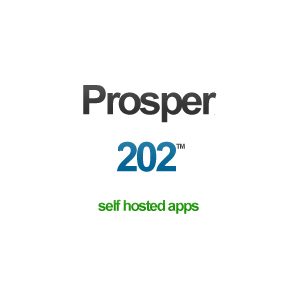 I suggest reading Self-managed VPS providers and getting a VPS for $10 per month. If you’re planning to install MantisBT on your shared hosting account, I’ll need following information from you. 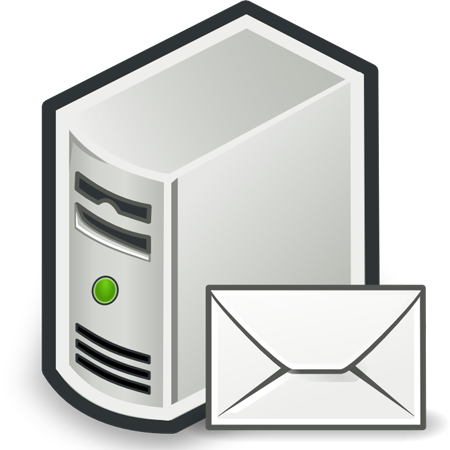 If you decide to go with VPS you need to add Setup VPS with Virtualmin extra to your order. In this case I’ll need access to your VPS. 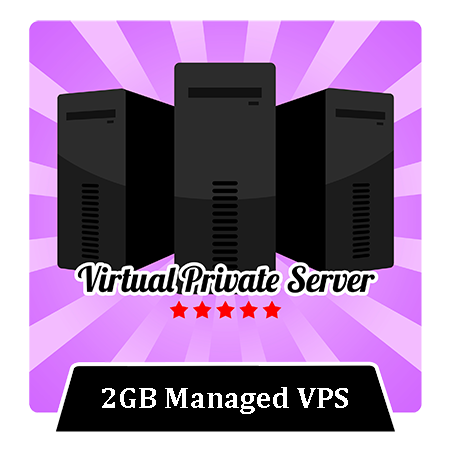 You can get a VPS from Self-managed VPS providers list. Make sure to create a server with Ubuntu 16.04. Or you can just give me access to your VPS provider so I can take care of it. Following are the order requirements if you’re installing MantisBT on a VPS. If you want to install MantisBT on a AWS EC2 instance, you need to add Setup AWS EC2 with Virtualmin extra to your order. AWS EC2 instances are basically VPS, but has more management features and more expensive. Following are information I need to install MantisBT on your AWS account. Enable Free SSL and Advanced VPS Security extras don’t require additional information.